This week, leading up to #giveRARE Day on March 3, we are featuring stories of folks living with a rare disease. 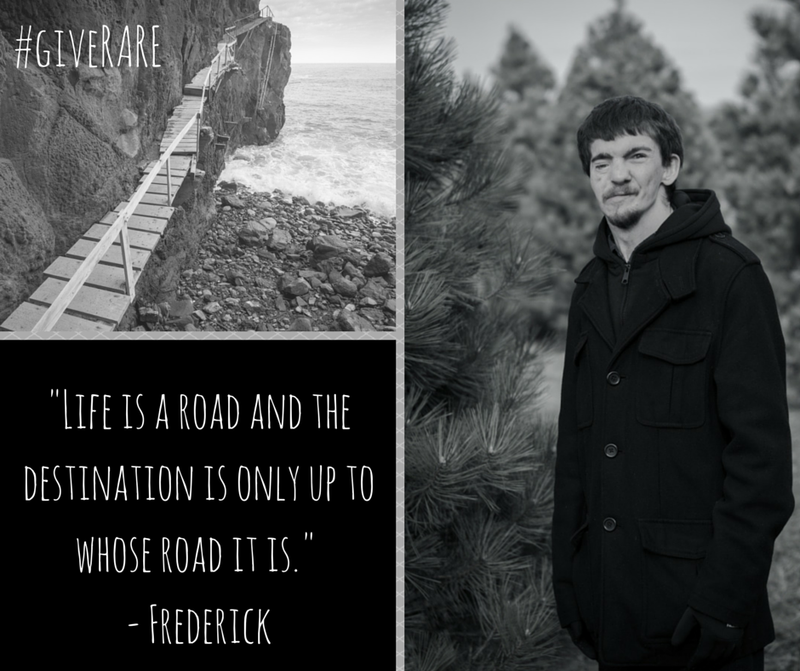 Today's inspiring post is from Frederick Seitz. Come back daily until Tuesday for real life stories of people who individually may be rare, but are creating a strong community together.